The Pre-School and Kindergarten years are the some of the most important of your child’s development. 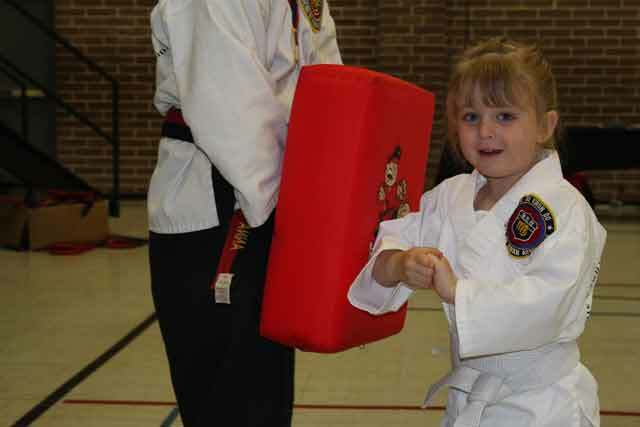 The Chung Do Kids program is specifically designed for kids ages 4-7. The Chung Do Kids program helps develop martial art skills that will help keep your child physically, emotionally and spiritually fit. We focus on teaching the benefits of good behavior, being their best at home, at school and social situations, which makes families and communities better. Martial arts is an excellent way to stay fit and increase speed, power, exibility and hand/eye coordination. 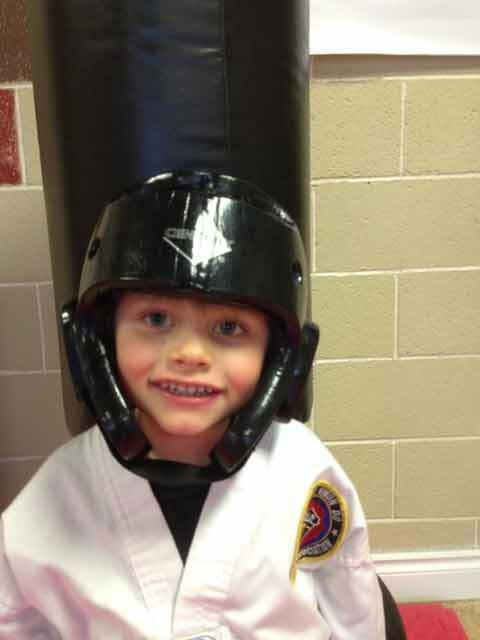 Martial Arts Athletes excel in all sports. We teach members how to protect themselves and family and to increase their self-esteem and con dence. We inspire champions in life through teaching students how to improve their attitude, dedication, perseverance and respect. Everyone feels a part of our team. In our schools the students are friends and accomplish goals together. This powerful synergy, proximity and positive surrounding creates a dynamic individual in a team atmosphere. All of the instructors are positive role models dedicated to inspiring everyone to be their best. We are on your team to help inspire the best champion possible. No one has more fun than we do. We host camps, special events, contests and fun challenges throughout the year. Classes are held Mondays and Thursdays at 4 PM and/or Tuesdays and Fridays at 5 PM, and are 45 minutes long. Our open enrolment allows you to try anytime!